*The Georgia bank that repossessed a Lamborghini from Bow Wow is now suing the rapper for the money it shelled out to take the vehicle. According to TMZ, SunTrust Bank filed the lawsuit against Bow Wow — real name Shad Moss — claiming he took out a $300,165 business loan, agreeing to 84 monthly payments of $4,730. 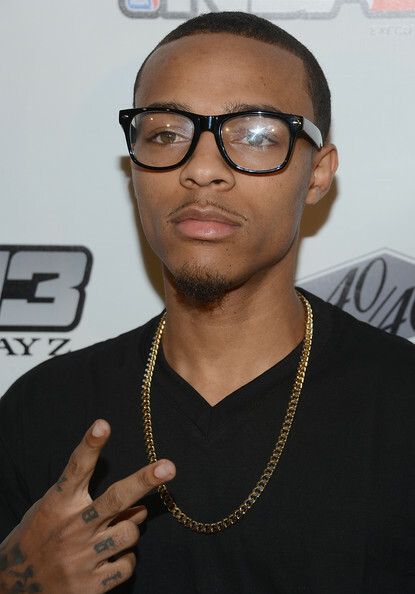 According to the lawsuit, Bow Wow still owes the bank $21,371. Bow Wow is also being pursued by a collection agency over a $283,000 judgment against him, stemming from a Ferrari that he stopped paying for. Sources close to Bow Wow tell TMZ the rapper attributes his money woes to an ex-management team that wasn’t on top of things. He has since cleaned house and is now working to fix his financial mess, TMZ reports.